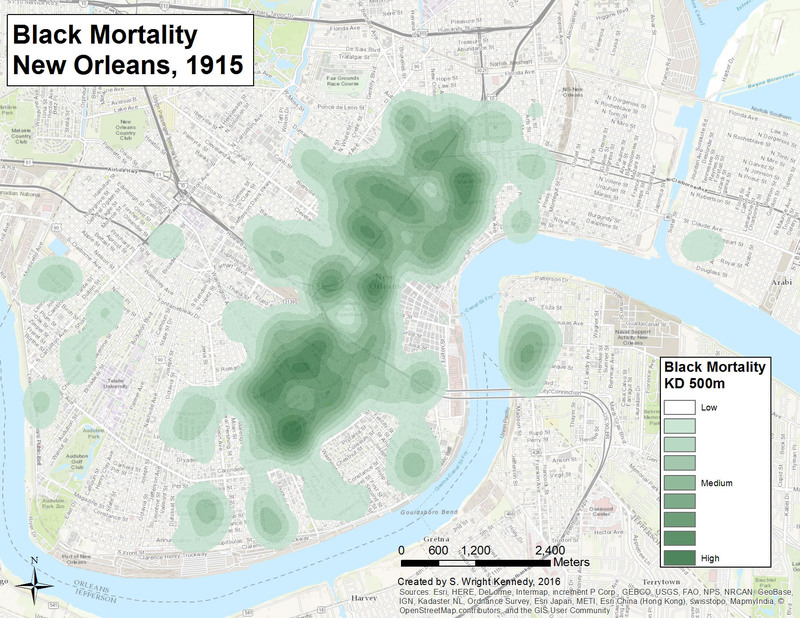 Below are preliminary maps from the datasets we have built. 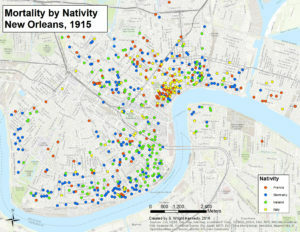 See Project Status for more information. 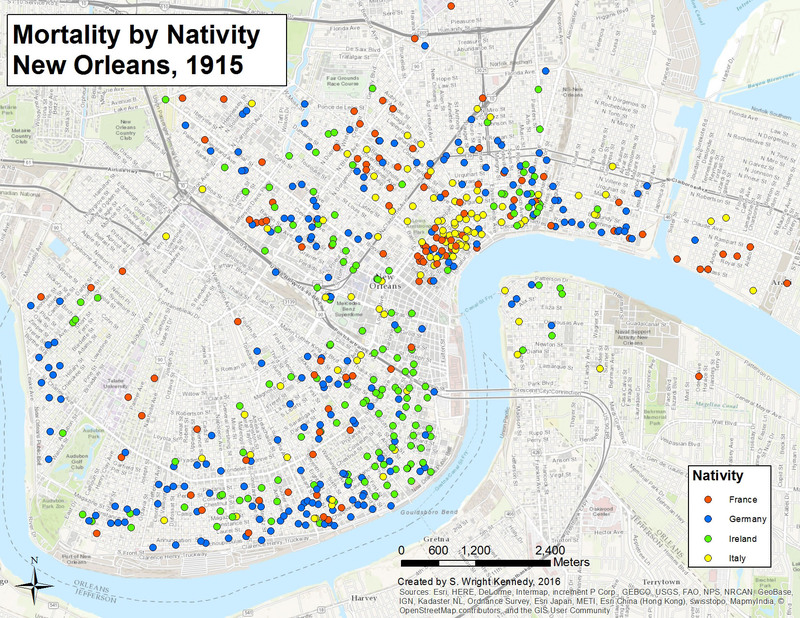 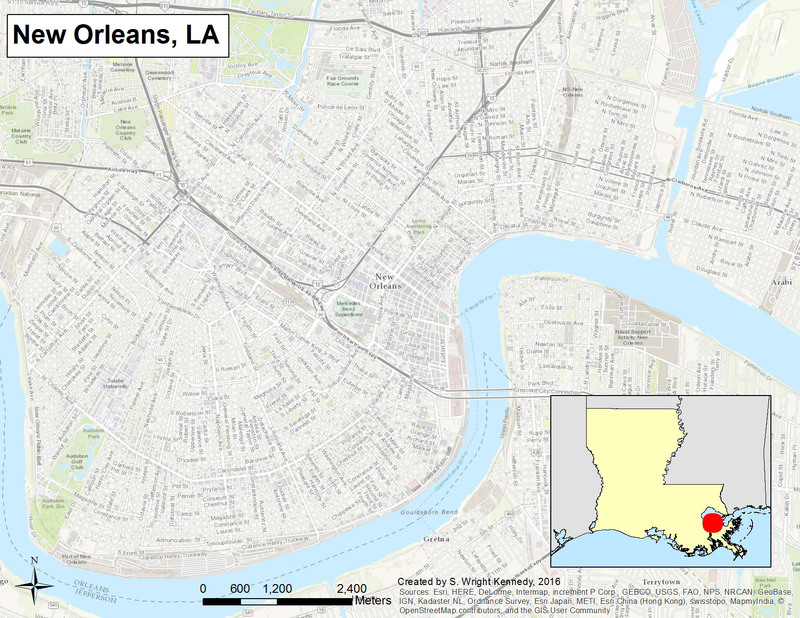 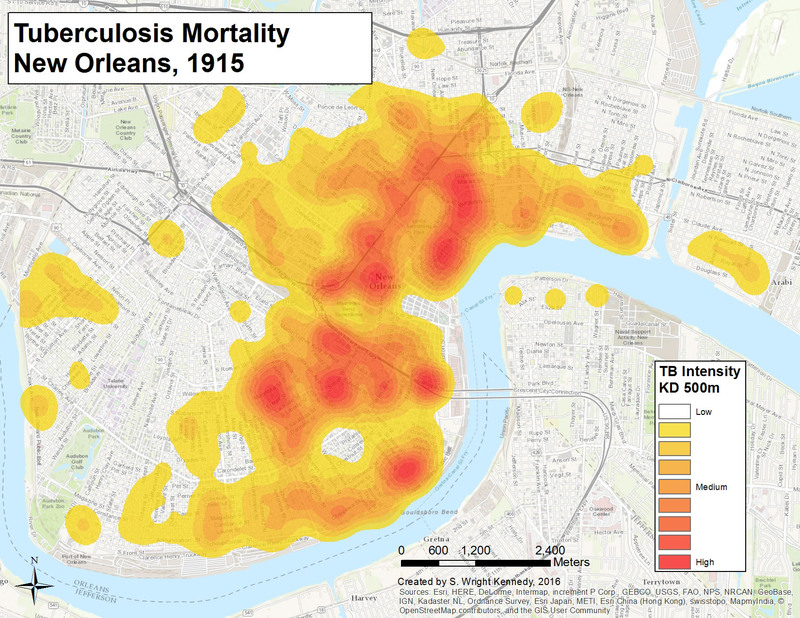 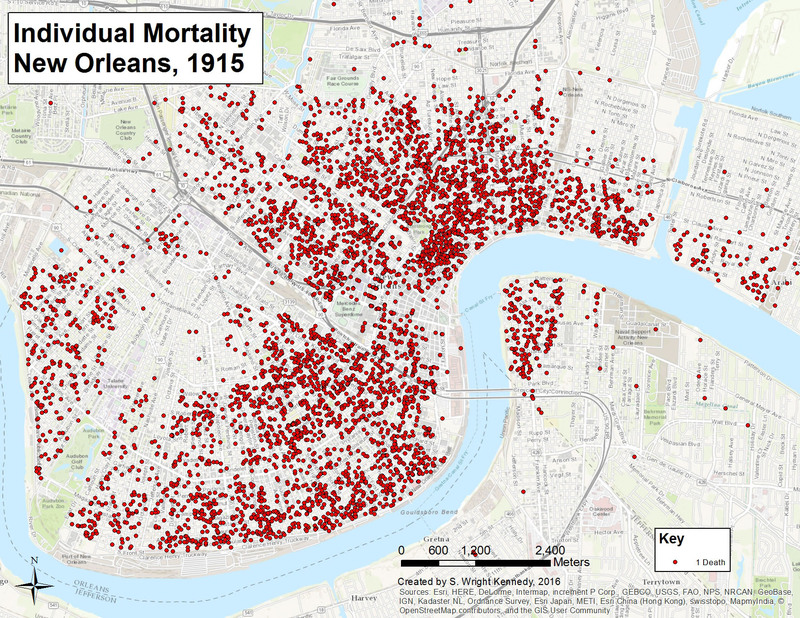 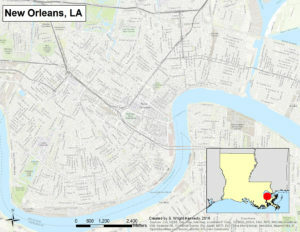 New Orleans Mortality by Residence 1880. 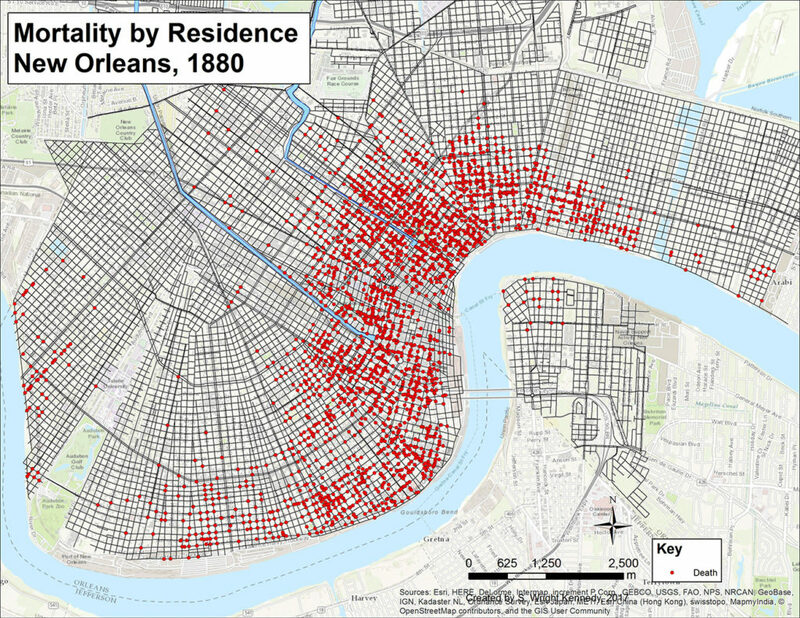 Click image to animate (1880-1915). 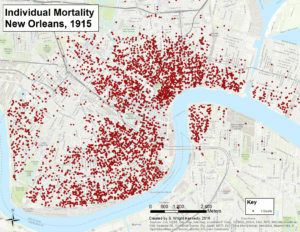 Mortality by nativity in 1915. Intensity of black mortality in 1915. 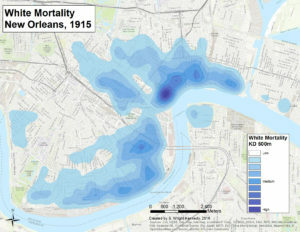 Intensity of white mortality in 1915. Intensity of tuberculosis mortality in 1915. 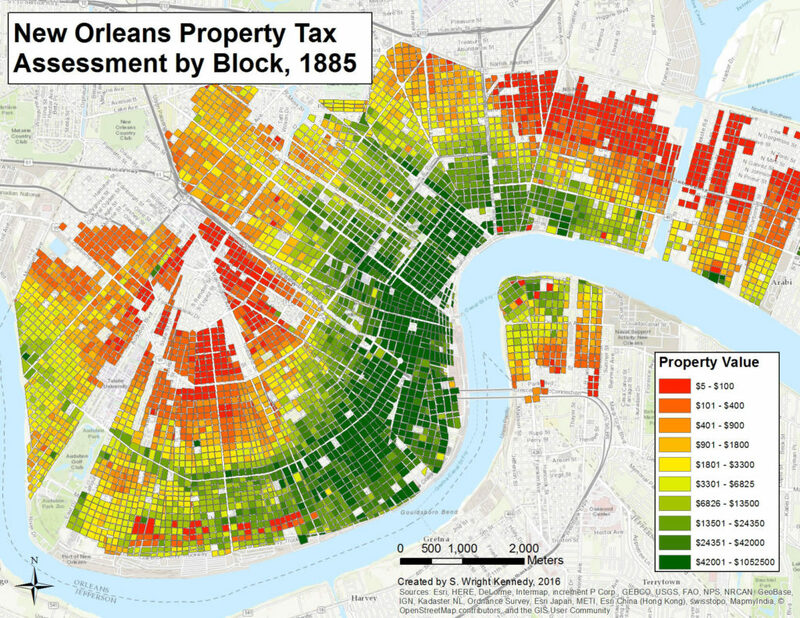 Property values by block from city and state tax ledgers in 1885.